Simulcast auctions start at 11:00am every Tuesday and Thursday. Vehicles marked with Log Books means they will have the original Log Book from new or in some cases a Replacement Book showing the original owner, however, full service history may not be stamped for all vehicles. Again please call one of the above people and they will check service history for you. This is VERY important as we DO NOT ACCEPT returns if the buyer is not happy with the service history. Join the auction LIVE from your office! 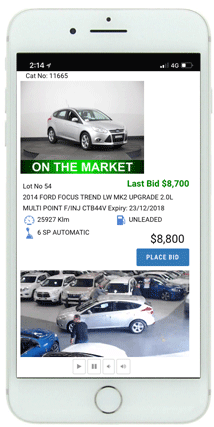 You will see a live video of the auctioneer and be able to bid in real time. The simulcast is only available to registered dealers. 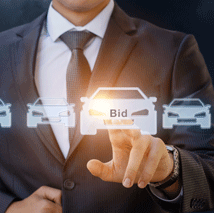 If you are already registered with Independnet Motor Auctions, Carnet Auctions, Valley Motor Auctions and Alliance Motor Auctions you can use the same bidder number to bid at Auto Auctions. Simulcast auctions start at 11:00am every Tuesday and Thursday. The catalogue is available the afternoon before the auction.